NEW family home in a friendly, popular neighbourhood close to schools, shopping and recreation. Great local builder! 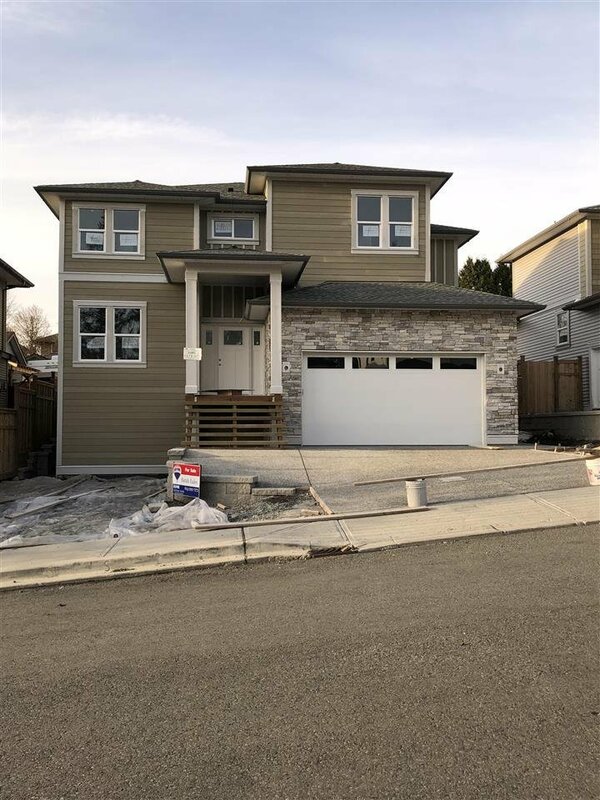 Fantastic layout with this 5 bed 5 bath home has over 3600 sq ft including basement with separate entrance & a fenced yard! 4 bedrooms & 3 bathrooms upstairs; master bdrm with master ensuite, 2nd bdrm with 4 pc bthrm & 2 more bdrms & a main bthrm. Main floor offers a wonderful plan including deluxe finishings, laminate floors, large kitchen with island, granite counter tops, great rm, dining rm, powder rm, laundry & covered deck! 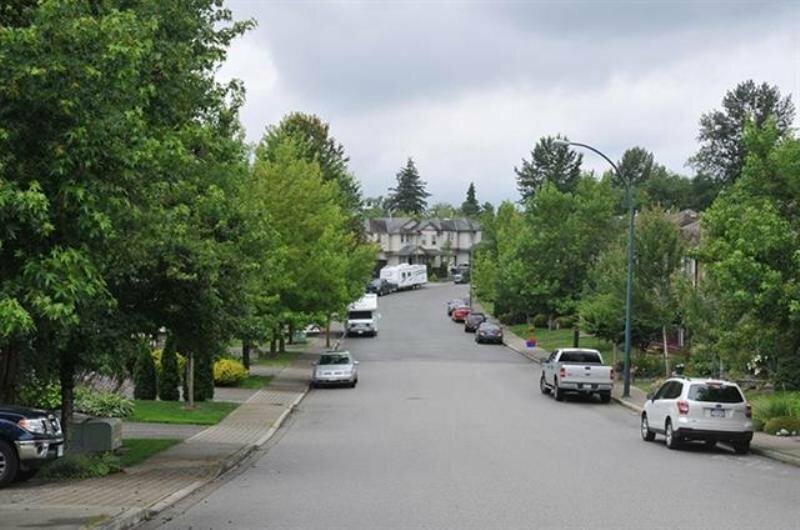 Walking distance to Alexander Robinson (need to verify with SD), Meadow Ridge School, Save On Foods, new Tim Horton's, Starbucks, transit & more ... Great opportunity to live on a quiet street! Come take a look.